1 : 1300000 Johnson, A.J. Map of Georgia & Alabama. South Carolina. Florida. Georgia. Mississippi. Alabama. North Carolina. South Carolina. 1 : 6500000 Henshaw, Frances A. 1 : 1609000 Johnson, A.J. 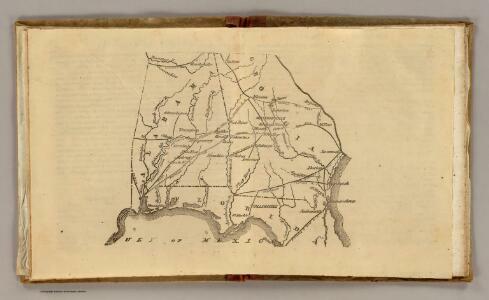 (Georgia, Alabama) Railroad Map of the United States. Chart Of The Sources Of The Mobile. 1 : 3000000 Winterbotham, W.